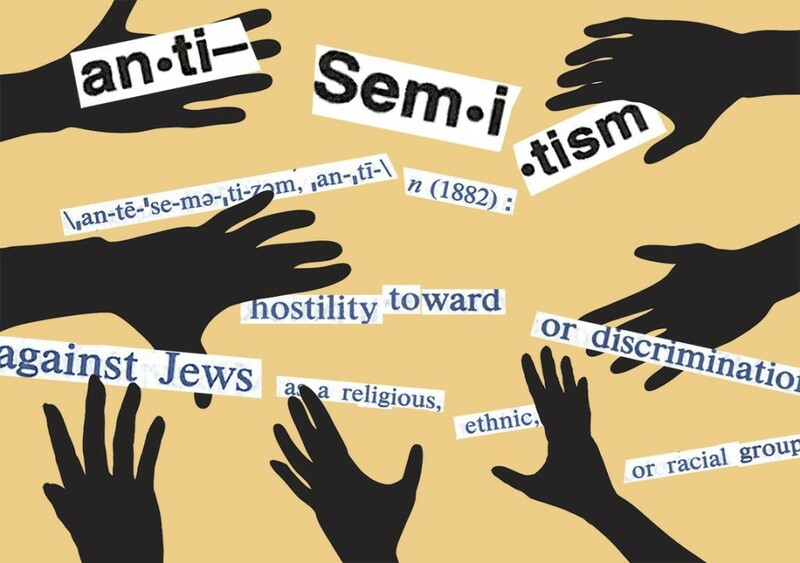 The Resolution on combating antisemitism, adopted by the European Parliament in June, was welcomed by twelve intellectuals who commended in a public letter this undertaking in support of the fight against antisemitism and anti-Zionism. They praised the decision of the European Parliament to include anti-Zionism in the definition of antisemitism as a form of expression of hate and hostility, in a systematic way, towards the State of Israel. “The Resolution is a step forward in the fight against different forms of Judeophobia: antisemitism directed towards individuals as well as anti-Zionism understood as a new form of collective discrimination of Jews under the pretext of ‘criticism of the Israeli Government.’ We believe that this evolution makes it possible to put an end to the unilateral reading of the Palestinian-Israeli conflict” they said. Please read the full text below (in French).